Writing my new book My Country ‘Tis of Thee: How One Song Tells the Story of Civil Rights taught me a craft lesson that I am working to replicate again in other nonfiction projects, matching subject to style. When writing for young readers, it is a great challenge how to share one’s research in a style that connects with their lives and brings clarity and enjoyment to new, complex subjects. Stephen J. Pyne’s wonderful nonfiction craft book Voice and Vision: A Guide to Writing History and Other Serious Nonfiction discusses the importance of identifying a vision for one’s book and that finding the right style and structure to carry it out. For many years I had been researching people of color and women who had fought for equal rights throughout our country’s history. I wanted to write a collection of stories about them. But editors kept saying the profiles were too dense, not riveting enough and wouldn’t connect enough with younger readers. For several years my project sprawled every which way, growing more unwieldy every week, with new activists and events I had uncovered, but no structure to carry the load. Until I was knee deep into research on the women’s suffrage movement for my 2011 book Marching With Aunt Susan: Susan B. Anthony and the Fight for Women’s Suffrage. I ran across suffrage verses set to the song “My Country ‘Tis of Thee.” Like many protest movements, the suffragists had written verses to well known tunes to support their cause and sing at meetings and rallies. I’ve long known that music can convince and connect with people in a way that words alone cannot. When I found their verse (that ended up in Marching With Aunt Susan,) something clicked in me. I had that epiphany Pyne talks about. I wondered - did other movements use this same song to promote their cause? Some quick research uncovered several examples. I found more and more, until I found my climax with Martin Luther King, Jr. quoting the song in his “I Have a Dream” speech and the resolution of Aretha Franklin singing the song at President Obama’s first inauguration. I knew immediately that all my years of research had brought me to this place where I could put this history together for young readers in a format that would connect with them in an inventive way because they already knew the melody. Everybody does. I knew immediately that I had finally discovered the structure I needed, possibly the best structure I’ve ever used in a nonfiction book. And it brought double pleasure because it also tied into my love of music. Because I had done all that research for so many years it allowed me to realize how this song truly did represent the history of civil rights in our country. I wouldn’t have realized how important these verses were if I didn’t already understand the power and depth and breadth of protest throughout our country’s two hundred plus years. Most of my research doesn’t appear in the book, but it holds up, gives gravitas to the verses I feature, even if the reader doesn’t fully understand it. They get it. 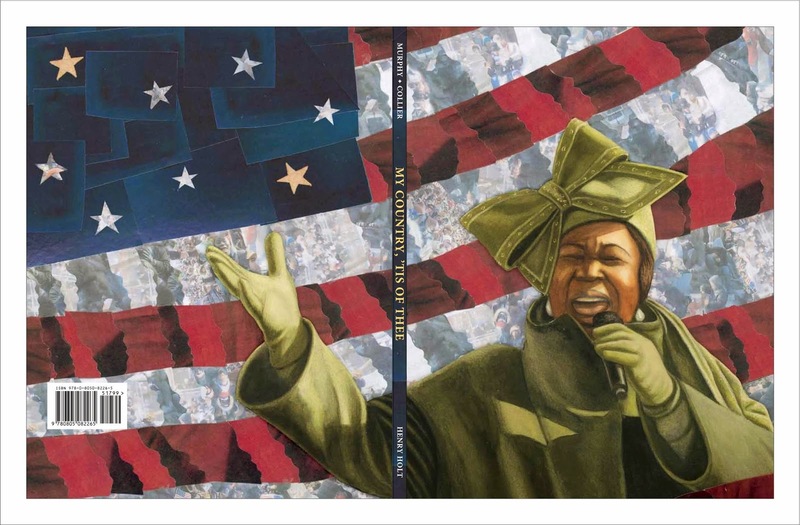 And Bryan Collier’s stunning illustrations bring these protest verses to life in a new way, too, for readers to pore over. I am delighted that I end the book with the line: “Now it’s your turn. Write a verse for a cause you believe in.” Because this invitation to young readers has become the focus of my promotion as I help launch this book. 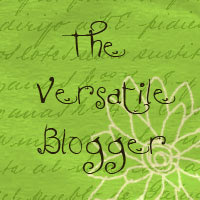 With the support of my publisher, I have started a contest, inviting students across the country to submit new verses. I have books and posters to send to the winners. My hope is that teachers will grab onto this way to teach history and music and use it as a writing activity in class. New verses can be submitted on my web site and musical recordings of the verses can be found there too. Thanks so much, Claire, for writing this insightful and inspirational post for The Fourth Musketeer's readers. NOTE: A guest post from author Claire Rudolf Murphy will appear in this blog on Wednesday! Most of us don't really think much about the "patriotic" songs we are taught back in elementary school. Before reading this fascinating account, all I knew about the song "America," more commonly known by its first line "My Country, 'Tis of Thee," was that it was sung to the same tune as "God Save the Queen." 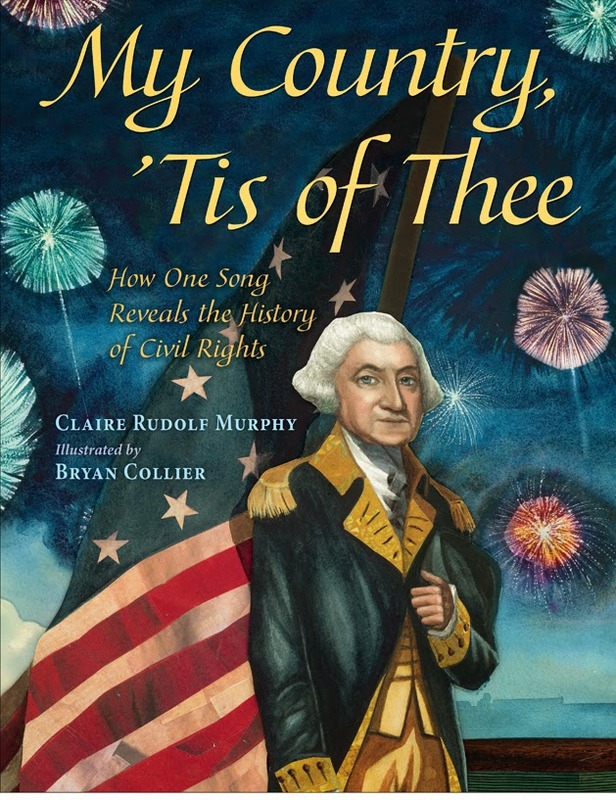 In a stunning new picture book by Claire Rudolf Murphy, we are able to follow the history of this iconic American song, which has morphed over the years with new lyrics and versions sung in different times, as our country struggled with different issues of freedom and civil rights. The book traces the song from its earliest version in 1740's England, when it was sung by supporters of the British monarch George II, to the inauguration of President Obama. Murphy paints the history of the United States in broad strokes; in an interesting layout choice, the information about the song is in a smaller font, while the outlines of the historical context, written in a terse one sentence format, are in a much larger, old-fashioned font that recalls the look of early printed books and newspapers. From a special version of the song for Washington's inauguration, to versions that call for liberty for women, slaves, and Native Americans, the song evolved to address the continual quest for freedom and justice in America. The book is greatly enhanced by striking two-page illustrations from award-winning illustrator Bryan Collier, featuring his signature style, a mix of vibrant watercolor and collage. Extensive back matter includes the music and lyrics for the song America, source notes, a bibliography, and further resources, including musical links. Inspired by the book, Murphy has created the My Country Tis of Thee Music Project, which offers a play list with all the different versions of the song mentioned in the book. In addition, choirs "of all ages and abilities" are invited to upload their own versions of the song, including new lyrics. With the advent of Common Core around the country, teachers, parents and librarians will be looking for more outstanding nonfiction books to integrate into the curriculum. My Country 'Tis of Thee is an outstanding book to recommend to teachers and families, particularly of children in elementary school. In this mash-up of fairy tale and historical fiction set in mid-19th century Norway, 14-year old Astri is sold by her aunt to a horrible (and lecherous) goat-herder to serve as his servant and more. Astri manages to not only escape but also rescue her younger sister, so that they can try to get to America, where her father has emigrated. 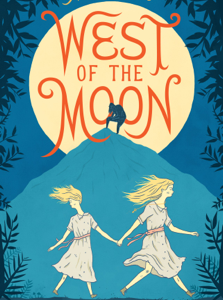 With the goatman in pursuit, they must travel west of the moon, and east of the sun in this masterful story in which a 19th century immigrant's story is seamlessly mixed with Norwegian folklore and mythology. The novel features a terrific feisty, no-nonsense heroine very loosely based on the author's own ancestors. This slim historical novel in verse packs an wallop of an emotional punch. It tells the story of Mina Tagawa, a young Japanese-American girl from Seattle who along with her family is imprisoned in an internment camp in Idaho, where they live for three years. The author sensitively portrays this shameful period in our history, and the way in which different members of Mina's family react: her stoic grandfather; her angry father, a newspaper reporter who is arrested soon after Pearl Harbor; her frustrated teenaged brother, who joins the highly decorated Japanese regiment that fought in Europe. We also see the reaction of Mina's white best friend and her family, who try to remain loyal to their Japanese American friends and neighbors during this difficult time. In a particularly moving passage, Mina's brother Nick writes of his experience liberating Dachau, drawing comparisons to the camp he lived in Idaho surrounded by barbed wire and guard towers like the ones he saw in Germany. 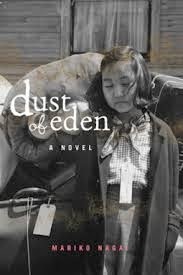 In an afterword, the author explains that she was inspired to write Dust of Eden by her childhood doctor, a second-generation Japanese American who was interned along with his family during World War II. The afterword gives a short background on the chronology of the internment. 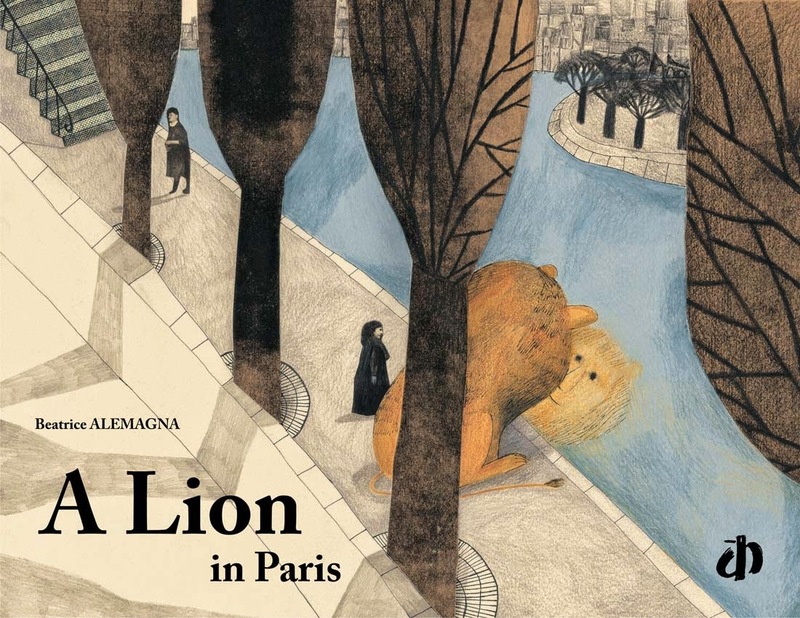 A Lion in Paris, by Beatrice Alemagna (Tate, 2014). In this enormous picture book, a young, curious, and bored lion wanders far from his savannah home to find a "job, love, and a future." Where else to go for these but Paris, where he is initially scared by the big city, but soon is enjoying a coffee at a famous Parisian cafe, riding the Metro, and visiting Parisian landmarks like the Louvre and the Eiffel Tower. Older children and adults are likely to appreciate the unusual and sophisticated artistic style of drawing mixed with collage but even young children can appreciate the "fish out of water" theme that recalls classic stories such as Babar and Curious George. Those who have visited Paris or dream of visiting Paris will particularly enjoy the artist's renditions of well-known Parisian sights. 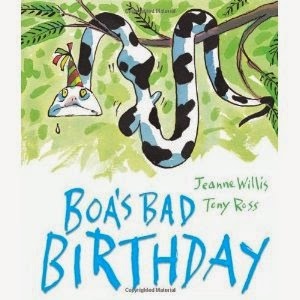 Boa's Bad Birthday, by Jeanne Willis (Andersen Press Picture Books, 2014). Every kid has experienced getting a present he can't stand and having to pretend that he likes it. Find out what happens when all of Boa's jungle friends bring him the worst presents ever in this hilarious new picture book. Whimsically illustrated by Tony Ross, this book offers perhaps the only boa constrictor you'll see in a birthday hat. This is a great storytime book for preschoolers and early elementary school students. The kids had a great time trying to figure out why each present that Boa gets was ridiculous for him! (i.e. mittens--no good because he has no hands...) Whimsical illustrations by Tony Ross add to the fun. 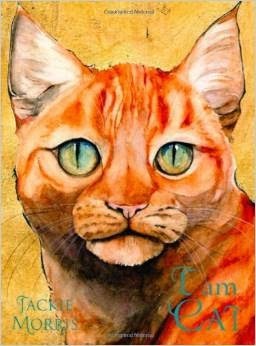 I am Cat, by Jackie Morris (Frances Lincoln Children's Books, 2013). Cat lovers of all ages will delight in this magnificently illustrated ode to cats of all types. Through lyrical but brief text, a house cat dreams of her wild sisters, imagining herself a tiger, lion, cheetah, cougar, and other cats both rare and familiar. The book features gorgeous full-color two-page spreads. Back matter offers small illustrations and brief factual descriptions of the wild cats seen in the book for those who would like further information on these animals, most of which are endangered in the wild.